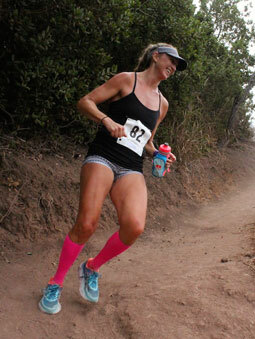 Come join us on the newest trail in Santa Barbara County for the 3nd Annual Island View Trail Race on Sunday, September 16th . 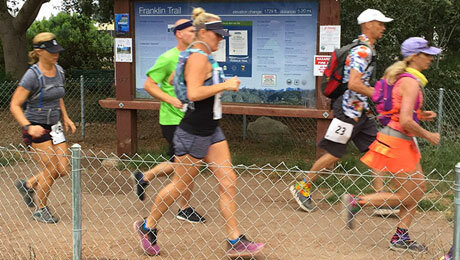 The race along Franklin Trail begins at Carpinteria High School, winding around the school parking lot, track field, and adjacent orchards where the trail emerges onto a lovely single track with magnificent ocean views. A steady climb and switch backs will take you up Franklin Canyon with numerous vistas along the way. 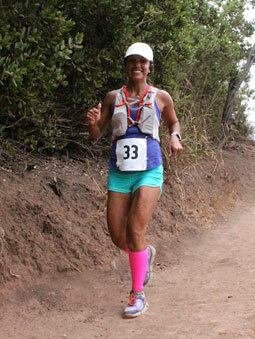 From single track you run on dirt road alongside several ranches, well developed coastal scrub and mixed chaparral. 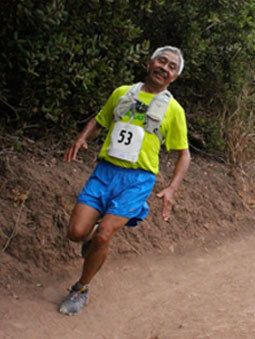 The 4.0 mile course is an out and back, turning at the end of the single track trail. The 10.0 mile course is also an out and back but continues on dirt road towards the top of the hillside to the beginning of the Los Padres National Forest. 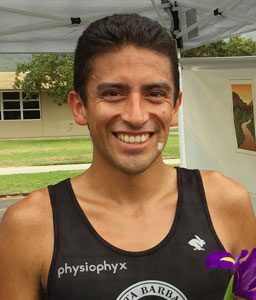 Join over 150 runners on a scenic course in the foothills of the Santa Ynez Mountains with panoramic views of the Carpinteria Coast, Pacific Ocean, and Channel Islands from a beautiful coastal chaparral setting. 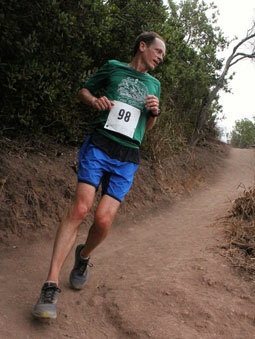 Race proceeds benefit the Franklin Trail Fund managed by Santa Barbara County Trails Council. The Trails Council is re-building the 2.7 miles of single track trail through the Los Padres National Forest to the crest of the Santa Ynez Mountains that was damaged by the Thomas Fire. This trail connects with Santa Barbara backcountry trails. 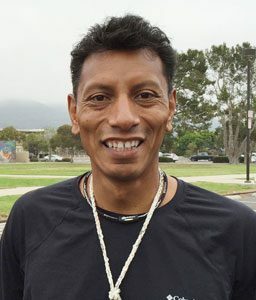 The Santa Barbara County Trails Council’s mission is to protect public trail access, build and maintain safe and sustainable trails, and promote public engagement in land stewardship and trail use for all types of outdoor recreation.